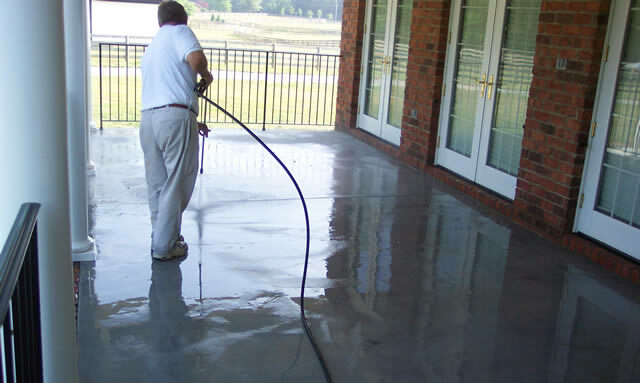 Proper preparation is essential to the success of any concrete coating. 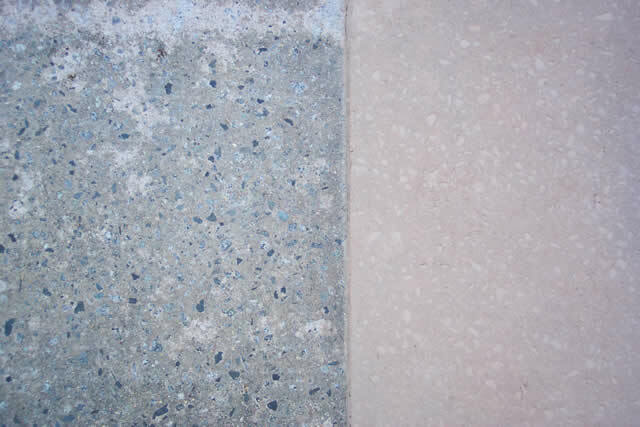 The type of cleaning and profiling depends upon the condition of the concrete and the type of coating to be applied. 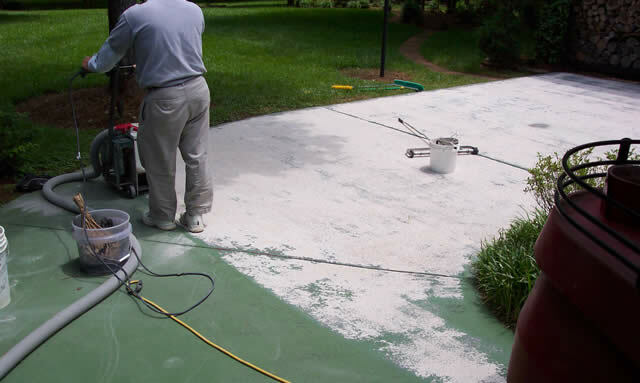 We have equipment including pressure washers, diamond grinders, shot blasters and scarifiers to handle any situation. 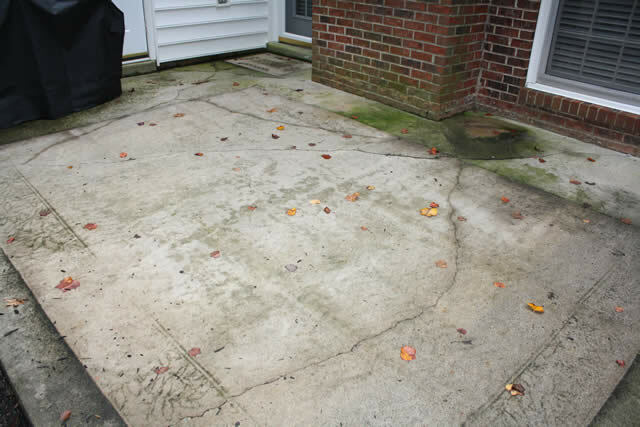 We will assess your concrete and advise if it can be repaired, resurfaced or if it needs to be replaced. 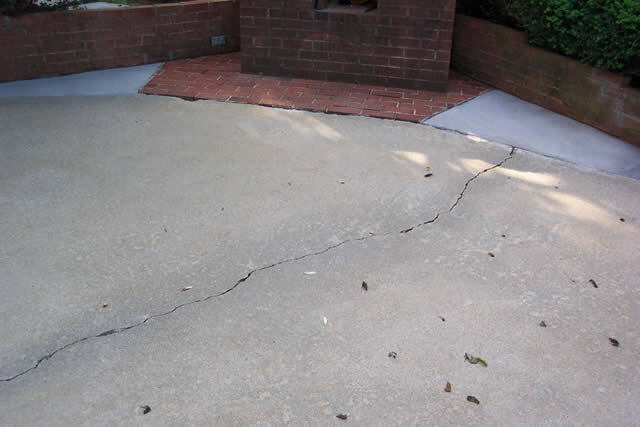 Cracks in exterior concrete continually move with the temperature changes. If they are filled and coated, they will crack back. 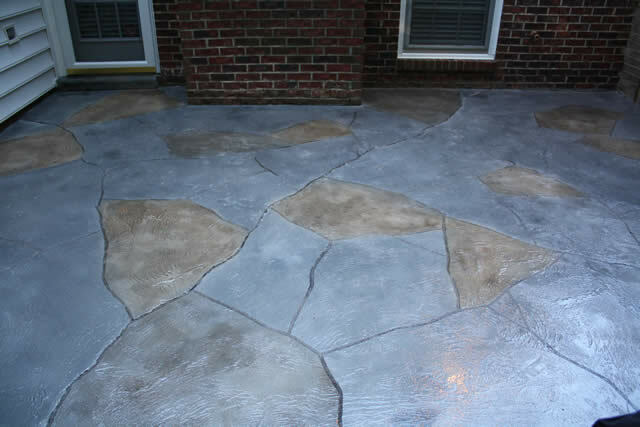 We like to apply a random stone pattern and tie the cracks into the pattern for camouflage. Interior floors that are stable do not move as much. 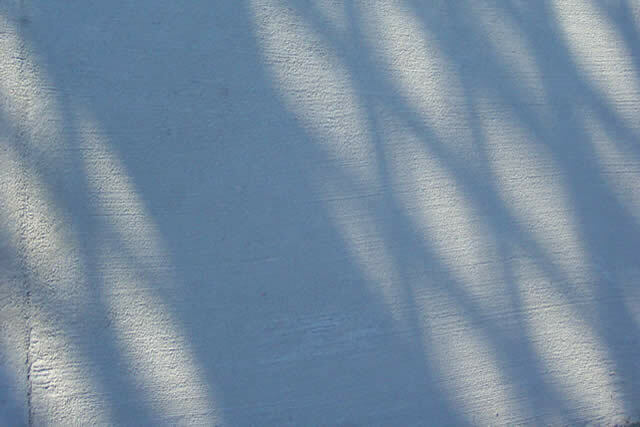 We can fill the cracks and joints and apply stain or epoxy coatings. 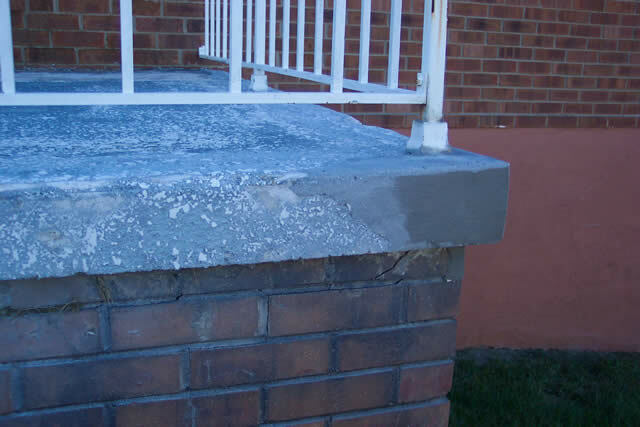 Often broken concrete edges can be repaired and coated. Larger broken sections can be cut out, replaced and coated. 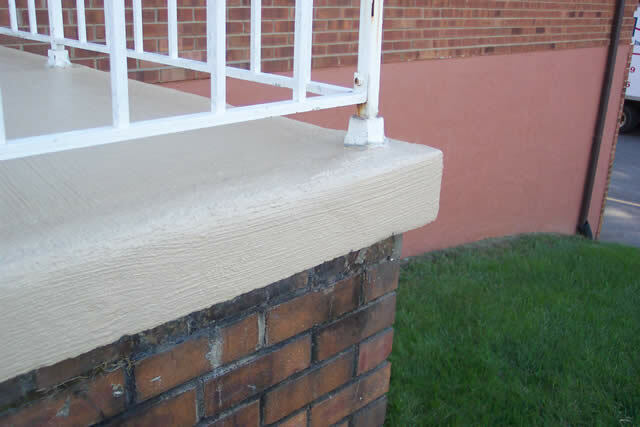 On exterior sections, those replacements may need to have joints surrounding them to allow for movement. 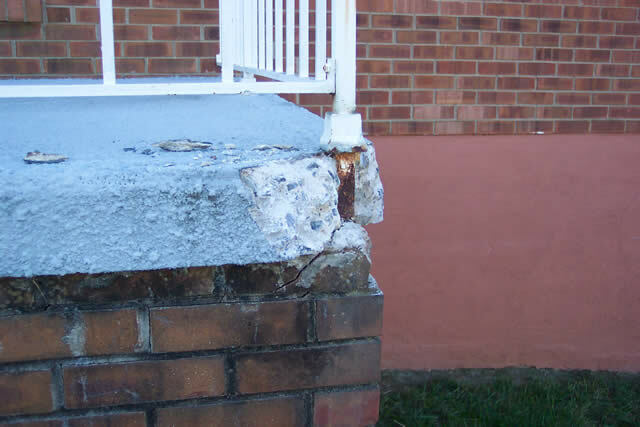 Spalling concrete is the delaminating of the top coat. 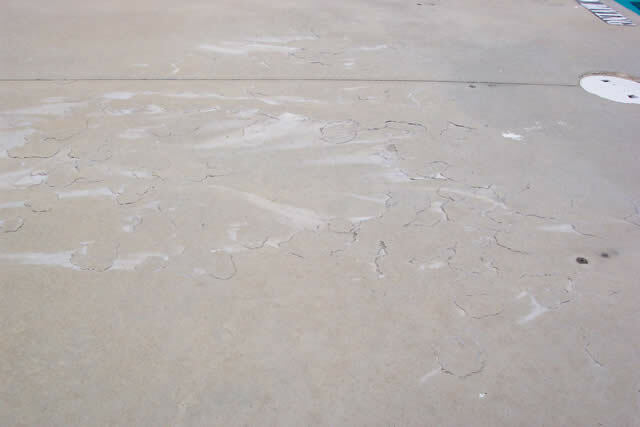 It’s caused by salts or a weak surface that allows water to get under it. 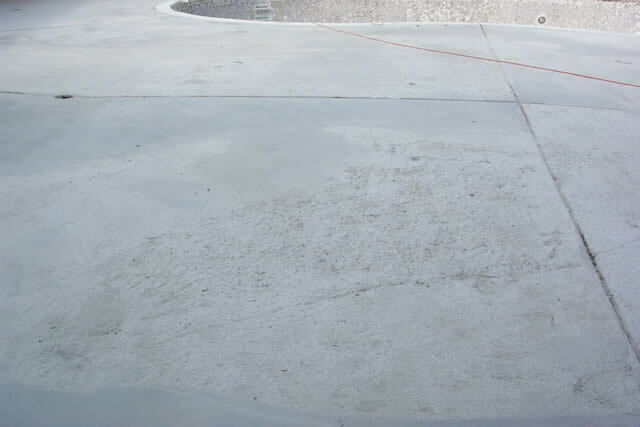 A combination of scarifying and pressure washing will be used to remove the loose and hollow sounding surface. 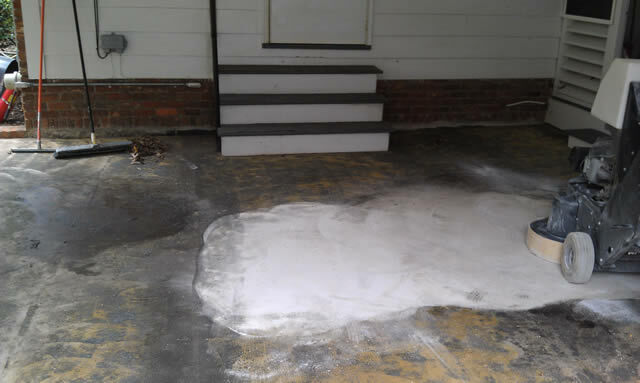 Assuming the base concrete is sound, we can successfully resurface it with either a broom texture or a decorative overlay. 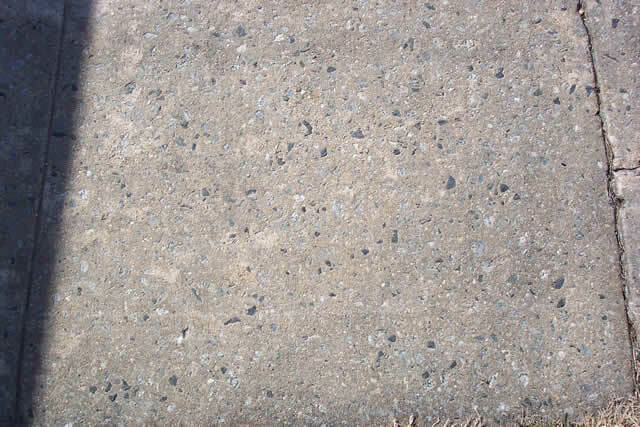 Worn concrete that is still sound can easily be resurfaced with either a broom texture or a decorative overlay. 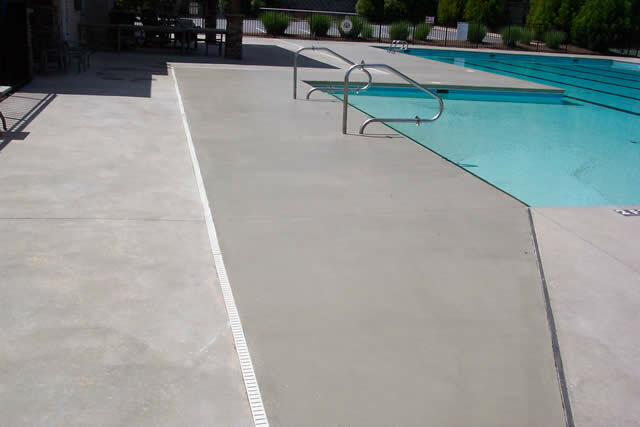 If the texture of the worn concrete is not an issue, you can apply an opaque stain to hide discolorations, or change the overall color.